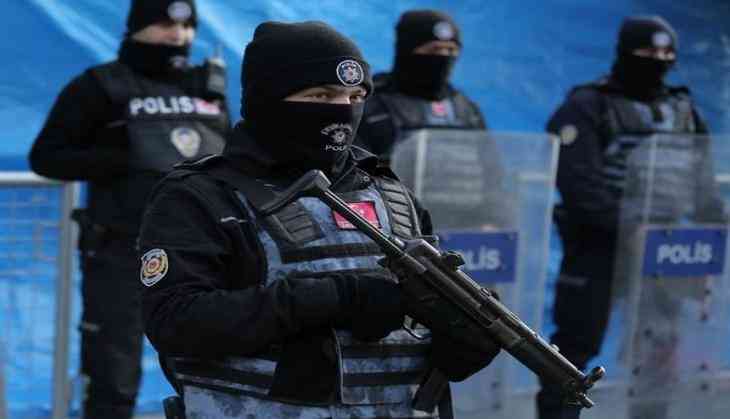 Turkish police has detained 18 people over suspicion of links to Daesh terrorist group. Citing the Dogan news agency, Sputnik reports that the anti-terror police department carried out raids at 19 addresses in 11 districts of the Turkish city of Istanbul in which the suspects were hauled. Apart from the detentions of the suspects, who were suspected of participating in clashes on behalf of Daesh in Syria, the authorities also captured weapons, ammunition and documents during the raids. The suspects were then taken to police for questioning. On 11 June, the Turkish law enforcement had detained five people in the Kilis province located near the Syrian border. The detainees who were trying to sneak into Turkey from Syria illegally were supposedly Daesh militants.